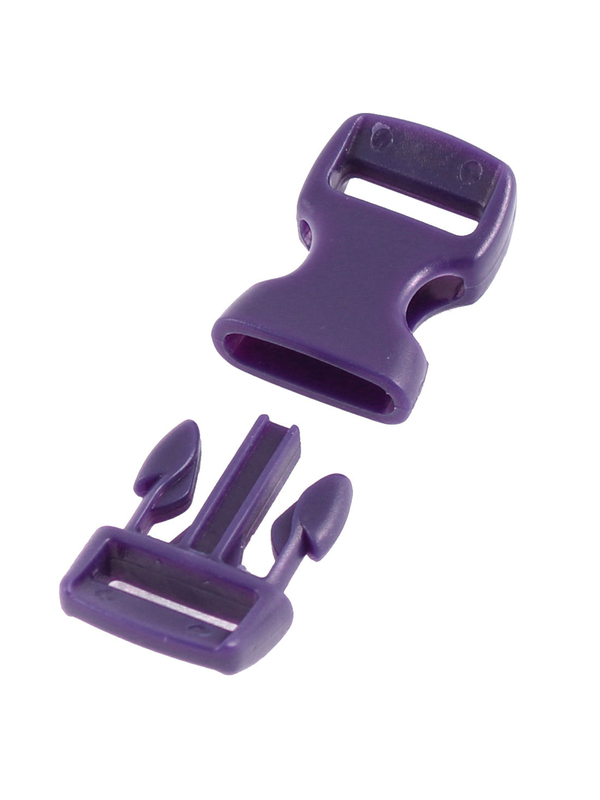 Hard plastic side quick release buckle connect strap well. A good buckle for webbing strapping, dog collar. Available colors: pink, date red,purple, green,dark green.